Canadian label Aldo is a highly successful international fashion empire adored for its cool, modern footwear and accessories. 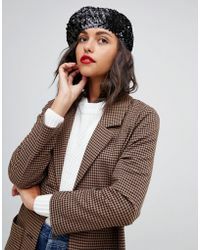 Established in Montreal, Quebec in 1972 by Aldo Bensadoun, the label now offers up its high quality, affordable collections in over 80 countries worldwide. 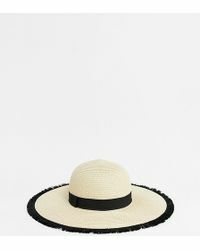 From youthful caps to glam sunhats and chunky beanies, look to Aldo hats for up-to-the-minute accessorising whatever the season. In a range of current styles and quirky shapes, these are the perfect fashion fix for an off-duty wardrobe.